Welcome to The Thumbs Up Education Programme. The programme has been formulated to help primary school children make the transition to secondary school as seamless and stress free as possible. Thumbs Up can be presented to any child of any age, and can be adapted to your school, your children. Whilst we focus primarily on the transition towards the end year 6, throughout the year we tackle such issues as self-confidence, self-esteem, positive thinking, resilience and much much more with any age group in class groups, small groups and individuals. The programme has been developed with the many concerns that can arise for primary school children upwards to secondary school age. Emotional, physical and mental changes are heightened at this time, and coupled with such issues as the gargantuan leap to secondary school, SATs, GCSE's etc can lead to children of all confidence levels and academic abilities struggling with these issues, which can thus lead to issues of low confidence and self-esteem. 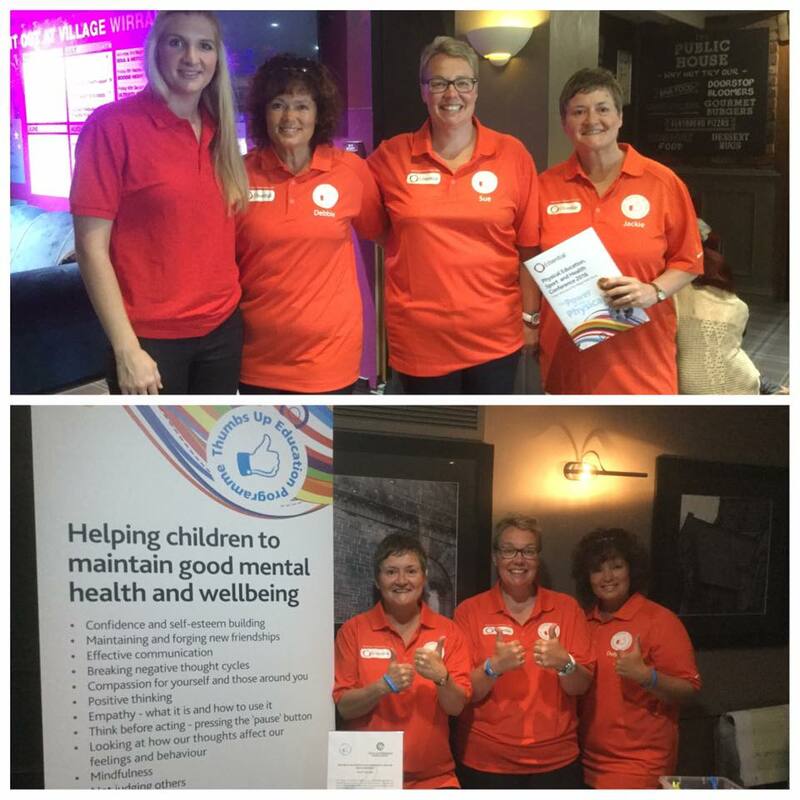 By implementing the Thumbs Up Programme in your child's school can mean ensuring a positive mental wellbeing for the years to come. 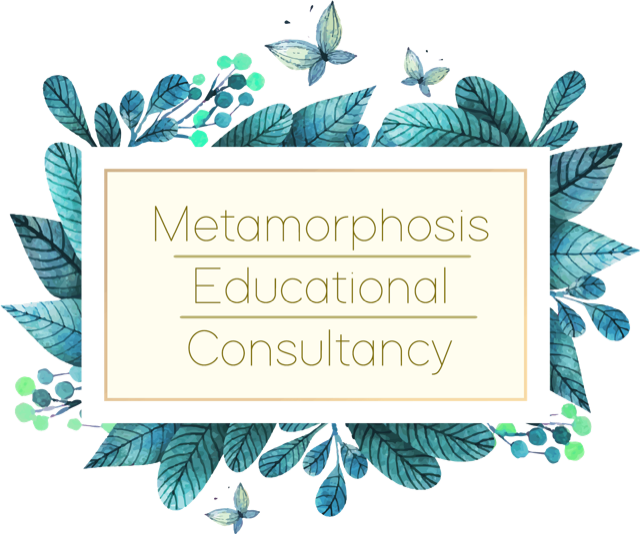 Thumbs Up are incredibly proud and privileged to announce that we are now working in partnership with a new Wirral based company called Metamorphosis Educational Consultancy. Metamorphosis helps your SEN child to achieve their full potential academically. The tutors, Jo and Clare support your child in developing the necessary skills to thrive, and as such I feel that the work that they do, along with the work that Thumbs Up do - together, can enable a child to flourish on all levels. Whilst the two businesses remain independent of each other, we have established that there is most certainly a crossover between mental health issues that can often surround children with special educational needs. For instance low self-esteem, low confidence and anxiety. In identifying this, the two companies will be able to ensure that if a child presents with either issue impacting their wellbeing, that we can offer an alternative and also extra support. Sue and the Thumbs Up team are proud to part of the fundraising team for Tom Stiles, a wonderful young man who is not only the son of a friend of Sue and the team, but Sue has worked at length with him at his school here in Wirral helping to build his strength and resilience. 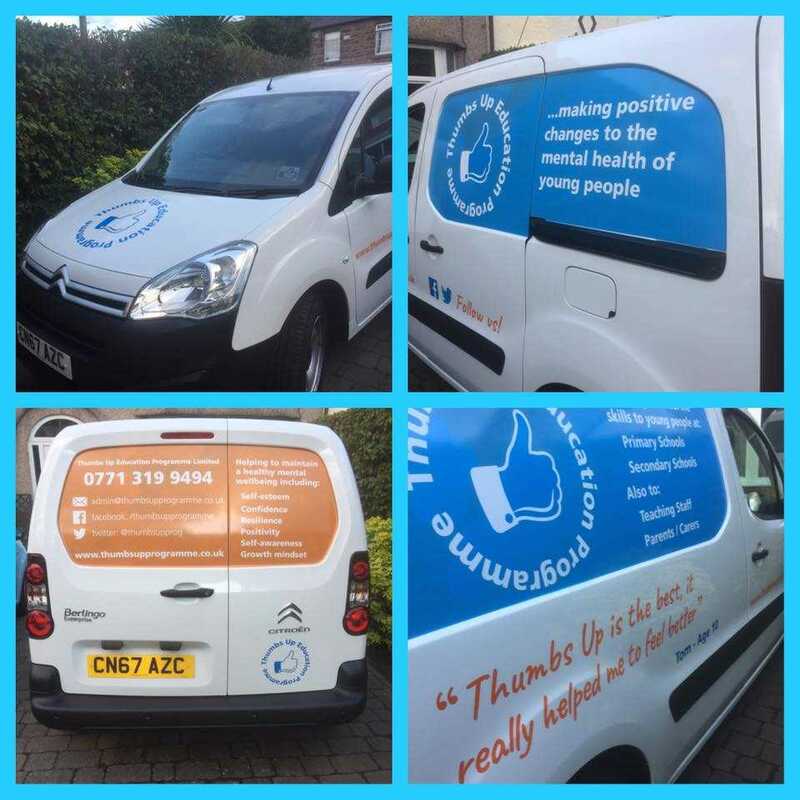 Tom is the most amazing boy, so amazing in fact that he was chosen to give Thumbs Up a quote to be put on the side of our van! Sadly he lost his dad to cancer just five years ago when he was five, but now Tom has been diagnosed with this dreadful illness himself and now faces two and a half years of chemotherapy. Many friends of Tom's wonderful family are fundraising for Tom to go on his travels, he's already got Dubai and New York on his list! We now have closed the JustGiving page and Tom's family are now making plans to enjoy their future. 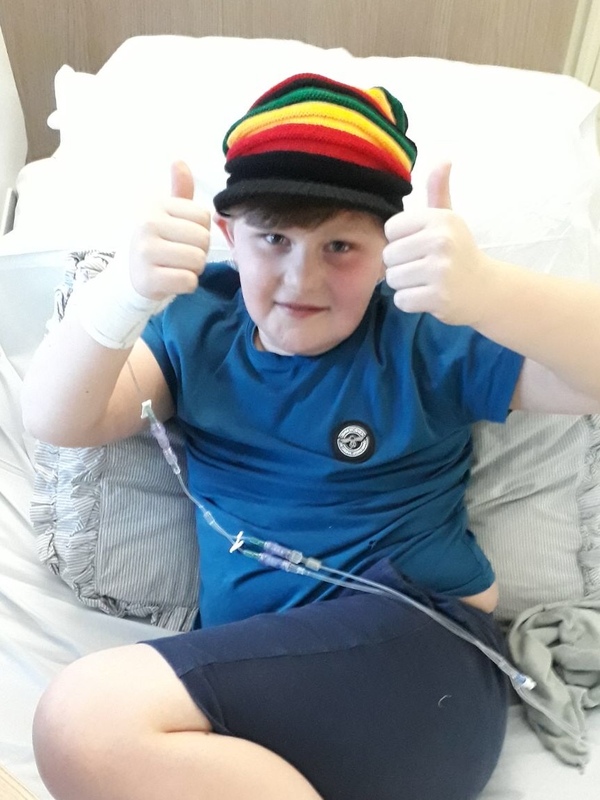 Tom's family now feel that they would like to give something back to the wonderful Alder Hey, whom have looked after Tom so amazingly, and they are holding some fundraising events in support. Thank you once again on behalf of the family - your kindness, I know, has been much appreciated. 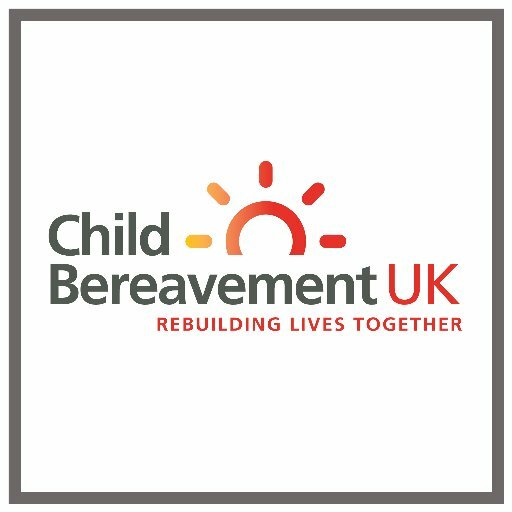 The Thumbs Up Education Programme are proud to be working with Child Bereavement UK to offer a complete service when it comes to sensitive issues of grief. We will be passing on the work that Child Bereavement UK do to the schools we work with to ensure that each and every child who needs this care receives it. 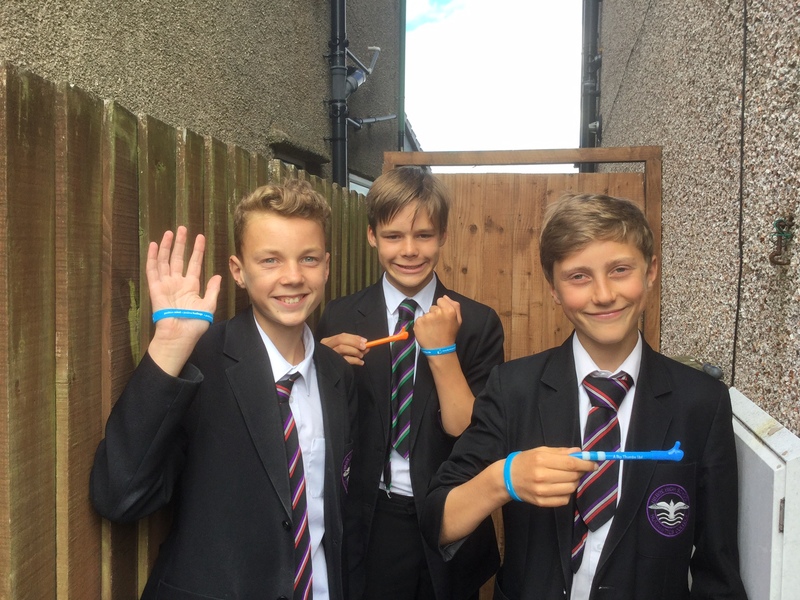 The Thumbs Up wristbands are proving very popular. Thank you to our lovely models! In attendance was Rebecca Adlington. Sue presented a workshop to approximately 60 delegates, and the response to the programme was pretty overwhelming.